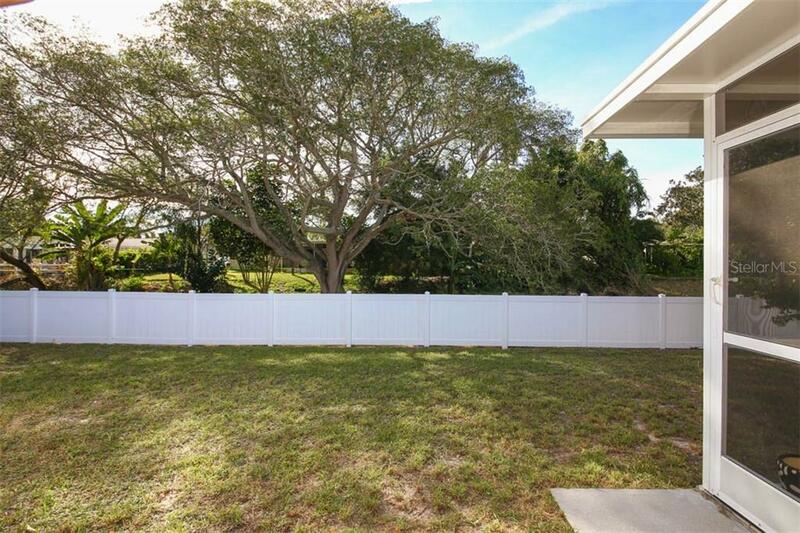 Ask a question about 3012 Rose St, or schedule a tour. 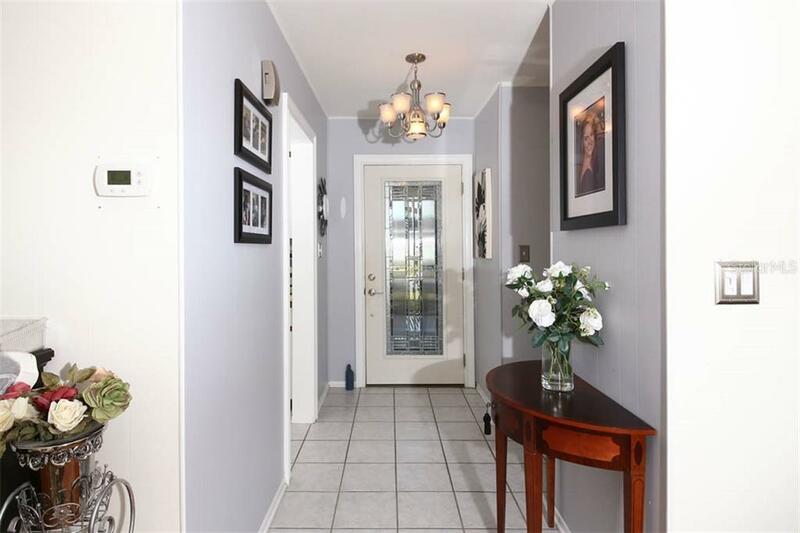 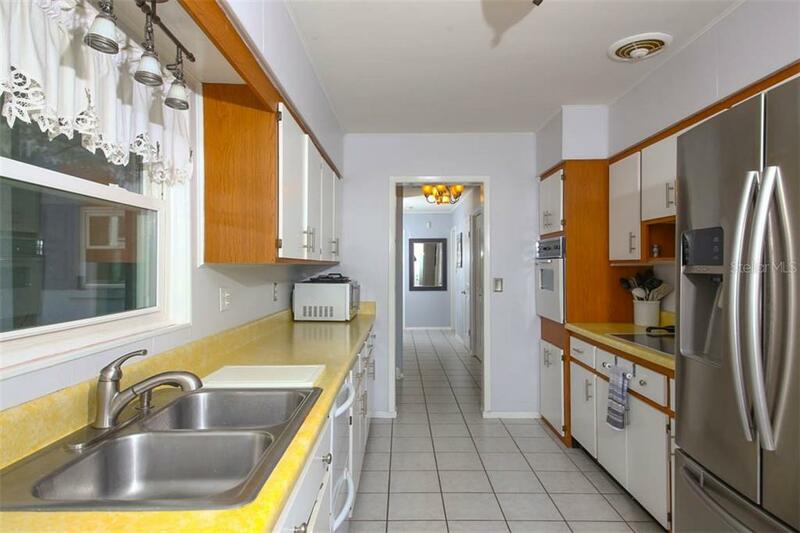 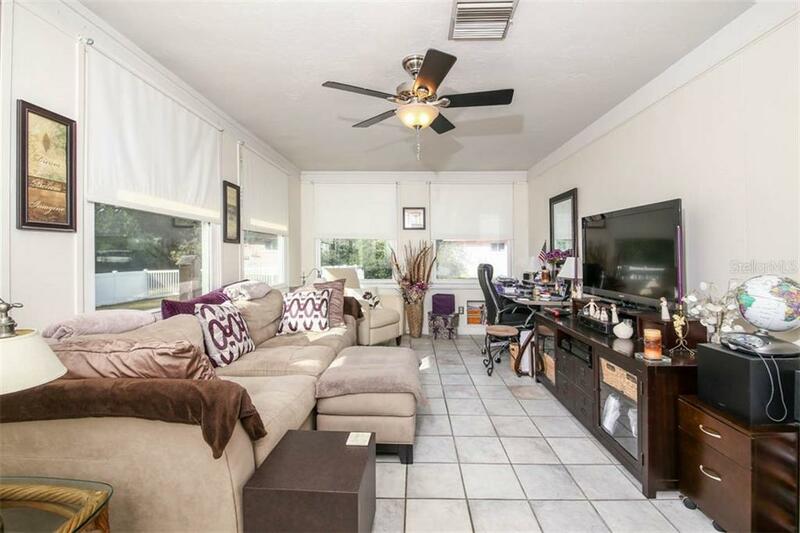 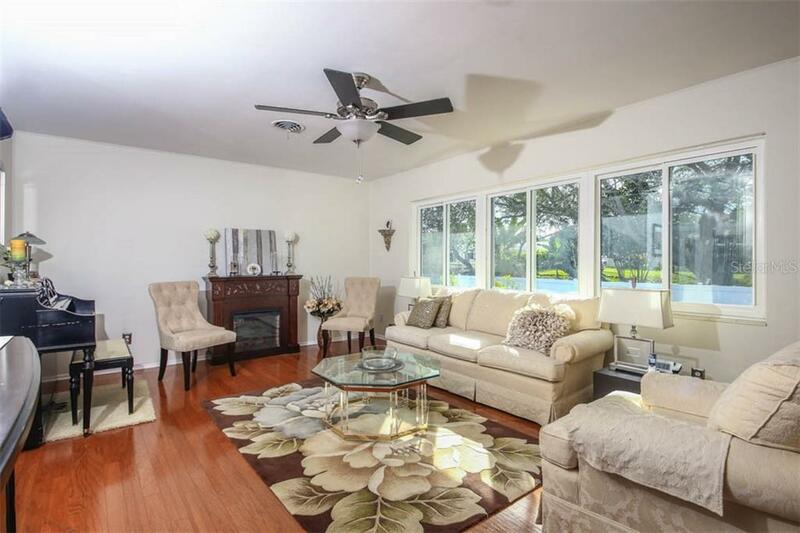 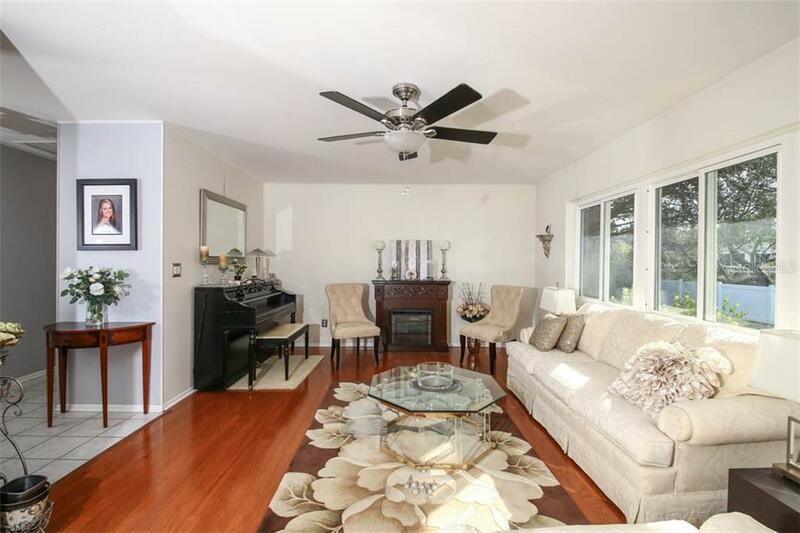 You will love this original South Gate home, once with terrazzo flooring is now covered with lovely ceramic tile or wood flooring. 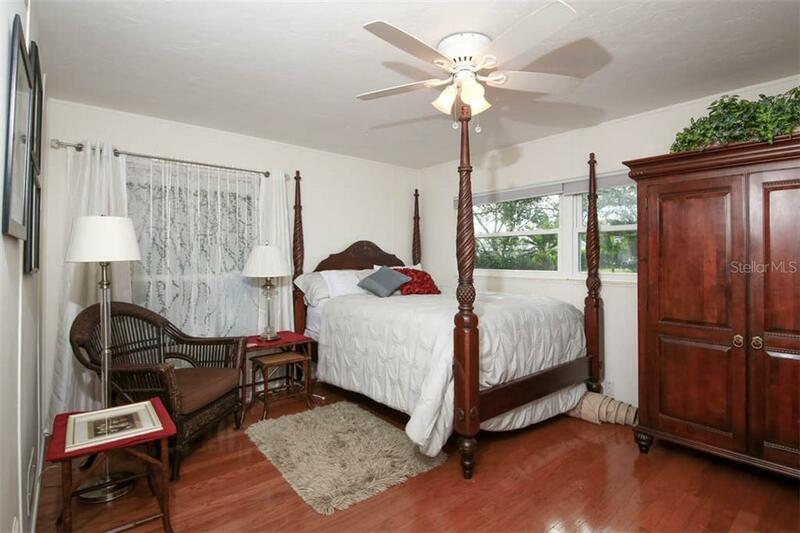 The old jalousie windows have been replaced with newer white insulated windows throughout the house. 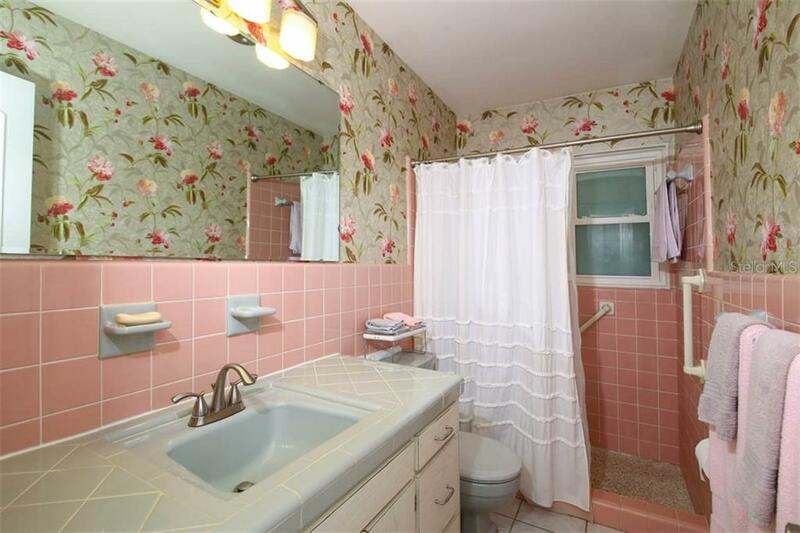 The... more. 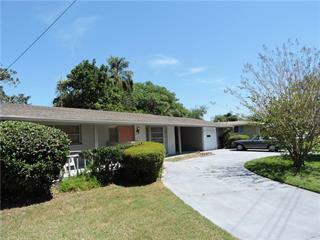 roof was replaced before the current owner purchased the home in 2009.There is a community pool that you can join with a voluntary membership renewable annually. 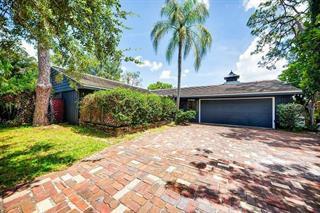 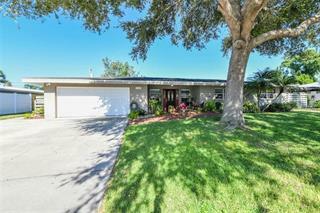 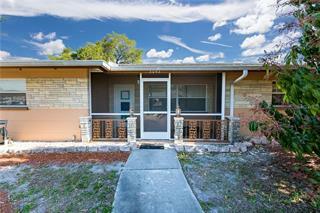 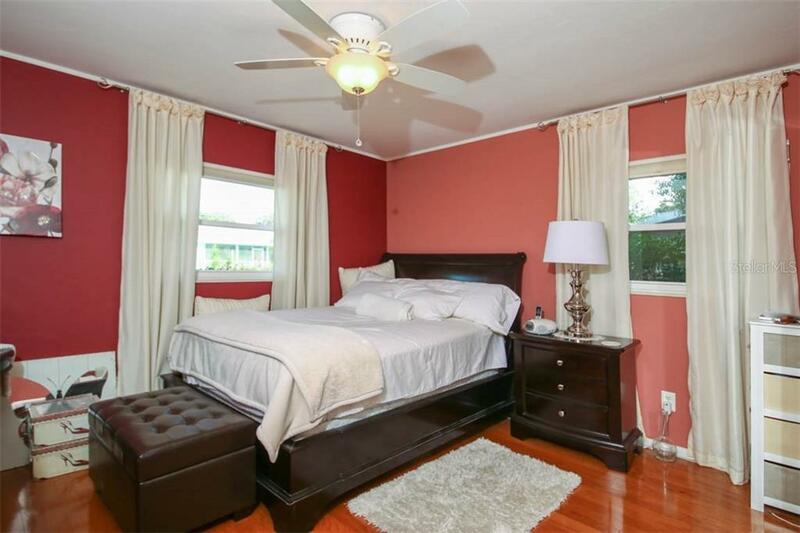 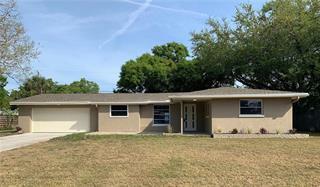 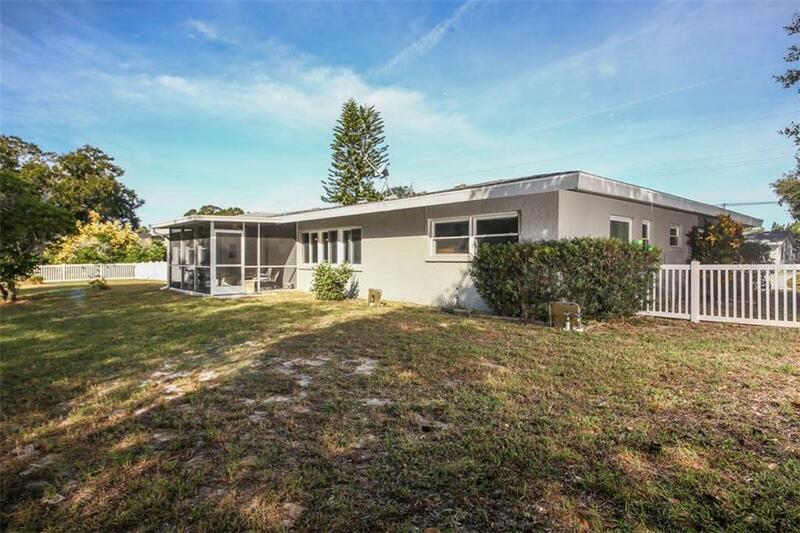 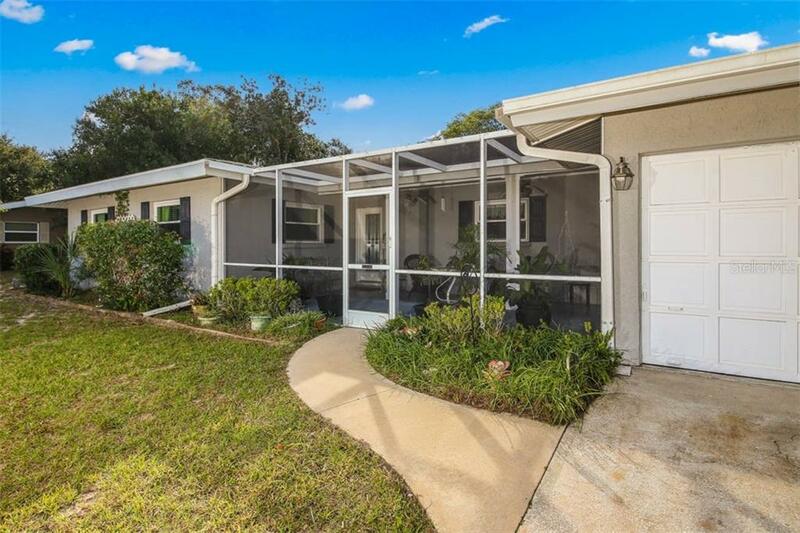 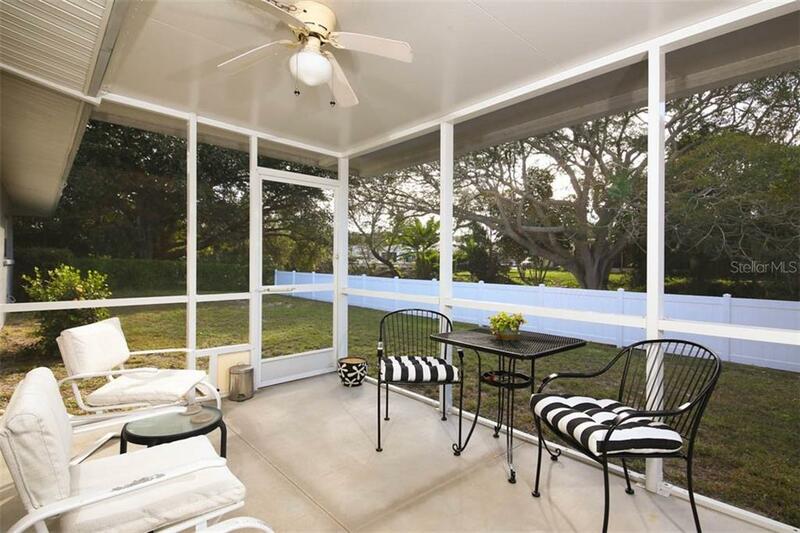 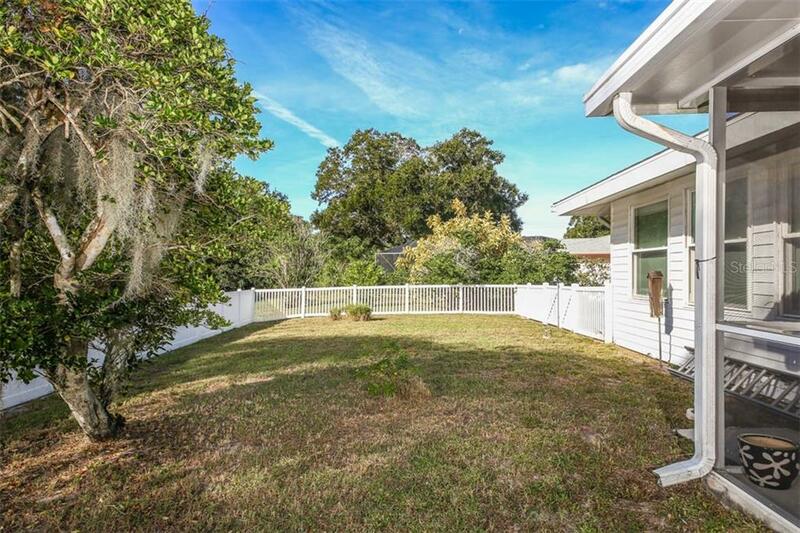 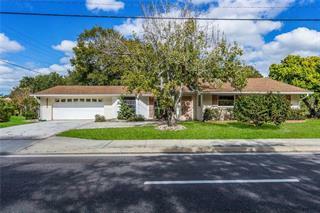 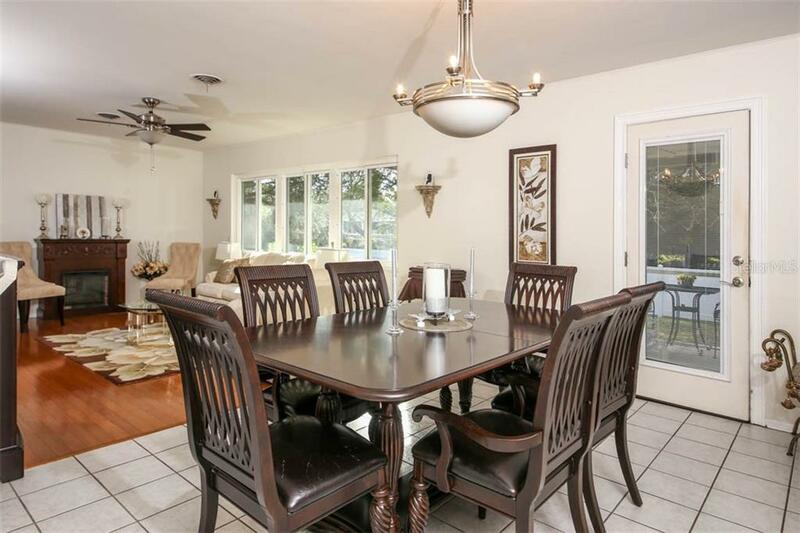 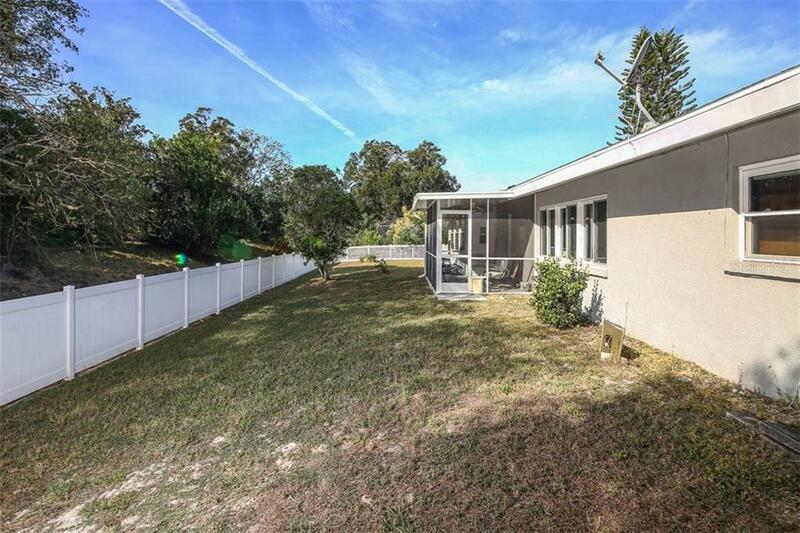 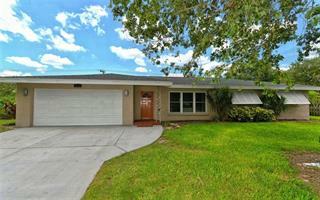 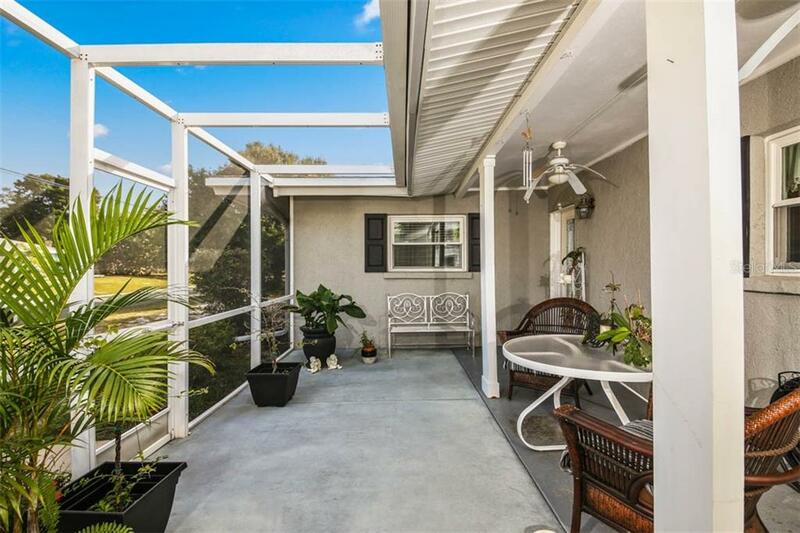 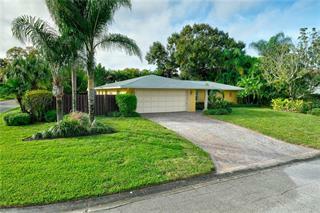 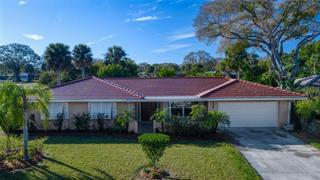 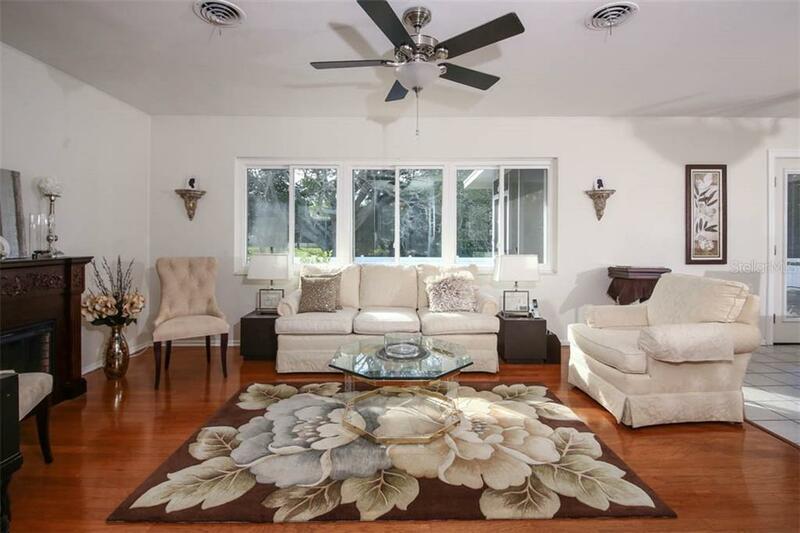 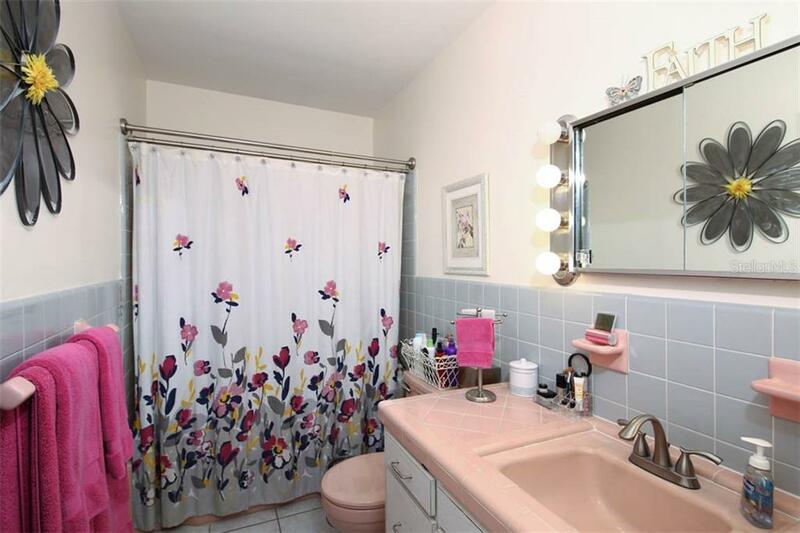 This is not a 3 bedroom split plan however there is a large Florida room/bonus room on the West side of the home that could be converted into a new master if needed. 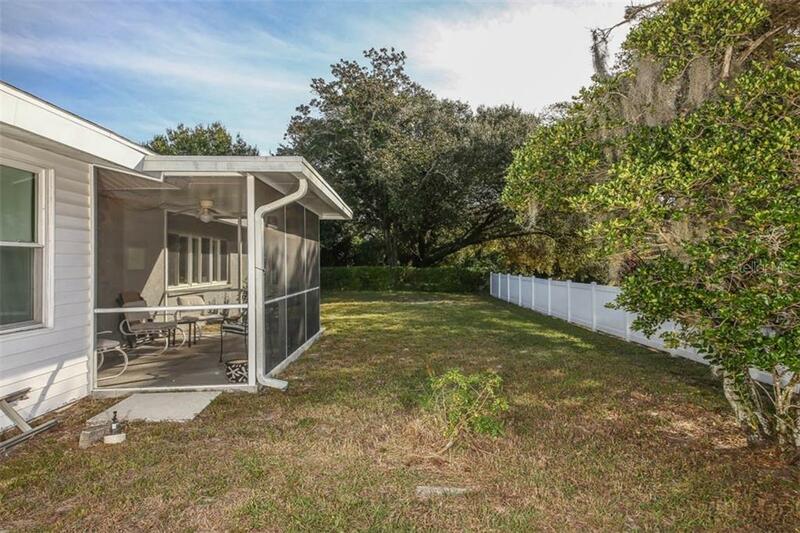 Beautiful front and rear porches give a beautiful view of the private back yard or a front screen porch for your enjoyment.